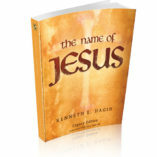 View cart “The Name of Jesus, Legacy Edition” has been added to your cart. 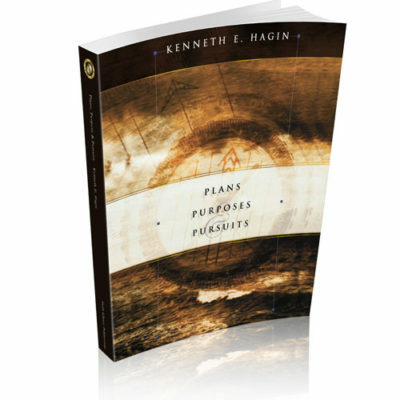 You can experience more of God&rsquo;s glory&mdash;that awesome manifestation of His Presence! In the Old Testament, the glory of God dwelled in the Holy of Holies in God&rsquo;s temple and appeared only occasionally. 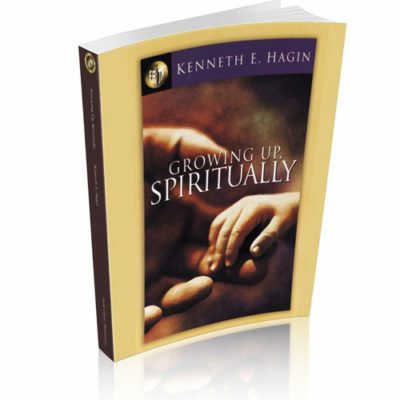 Under the New Covenant, God&rsquo;s glorious Presence can manifest in a greater measure in believers, who are the temples of the Holy Spirit. As Rev. 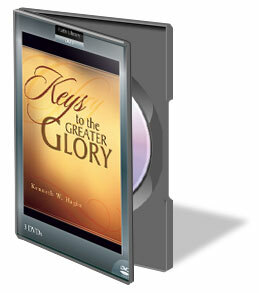 Kenneth W. Hagin explains in this dynamic 3-DVD series, it&rsquo;s up to you to qualify for more of God&rsquo;s glory in your life!